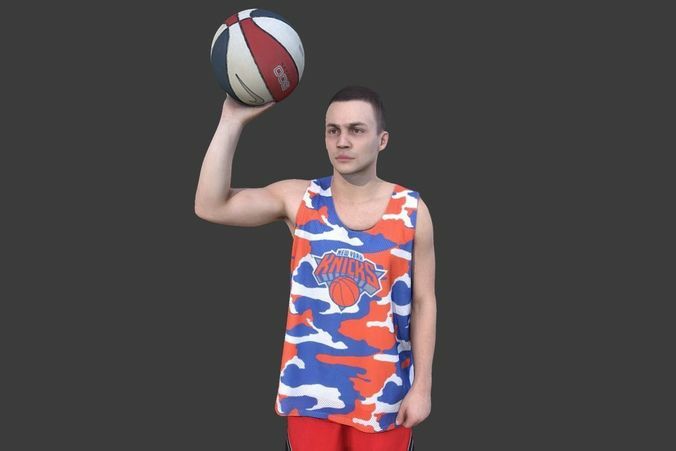 High quality ready-posed street basketball player fullbody scan. Suitable for the architectural visualization and another graphical projects. Ready for Unity3d and other game engines.